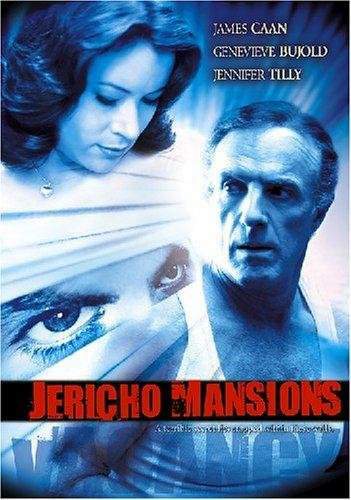 Leonard Grey has been the super of the apartment building Jericho Mansions owned by Lily Melnick for thirty years. Leonard is slow and agoraphobic, as well as having amnesia, and dedicates his leisure time to build a complex bridge with clips. When the husband of the landlady (Lily) dies and she receives a call from her sister that lives in Europe, Lily rebukes Leonard and tries to force him to be fired or arrested by the police, forging evidences that he is a thief. However, most of the dwellers like Leonard and he stays working in the building. When Bill Cherry, husband of the masseuse Donna Cherry and lover of Dolores O'Donell, is murdered in Jericho Mansions during the night, the police investigate. There are many suspects, including Dolores's betrayed husband Eugene; Lily and Leonard. However, Jericho Mansions hides a dark and cruel secret.